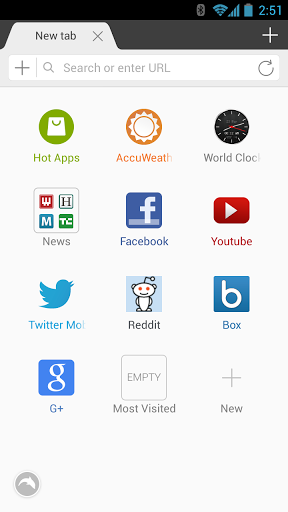 Released a new version of the popular browser Maxthon Mobile for Android. 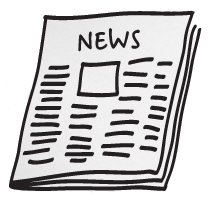 Mobile version differs by the presence of a download Manager with support for resuming downloads, quick access to favorite and the last visited sites, as well as a built in module for reading RSS feeds and the availability of funds for data synchronization. The browser allows you to work with multiple tabs, switching between them with gestures. Also in the browser implemented some cloud capabilities: sync tabs and downloads with other devices, sending links, images and text between devices. Greetings to all. News of the last week inevitably makes you wonder how often companies copy their products competing solutions without any specific goal, just “what would happen”? This strange fingerprint scanner on HTC One Max and upcoming LG's answer to Samsung Galaxy Round and the sudden fashion for the release of “smart hours”. The Fly Brand www.fly-phone.ru on the Russian market brand new flagship smartphone Fly Luminor FHD (IQ453 Quad) is the most striking, stylish and powerful from all line Fly. Its main feature and pride is an impressive 5” IPS display with Full HD resolution, guaranteeing the most vivid emotions and impressions from viewing images and videos. Powerful Quad-core processor along with 2 GB of RAM and Android 4.2 provides almost limitless possibilities of multimedia and applications. The Company Google introduced an update for the web browser Chrome. The latest iteration of the popular app called Chrome 30 will receive a few minor changes on the desktop and the version for devices Android. 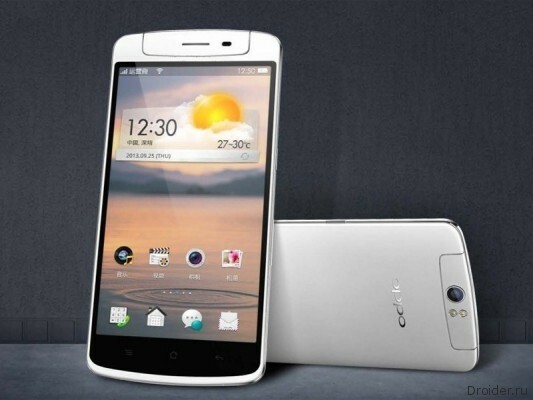 The rumors about the camera phone from the company OPPO appeared online in the summer. 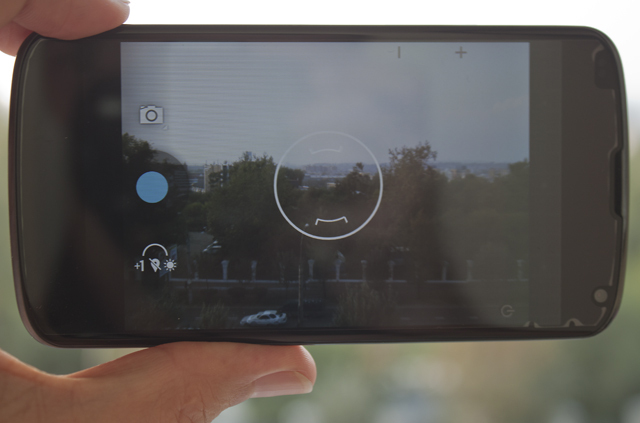 After that, the manufacturer is actively fueled the interest of users to the new device, locating on a special website short videos and sharing in social networks, some peculiarities of novelties. 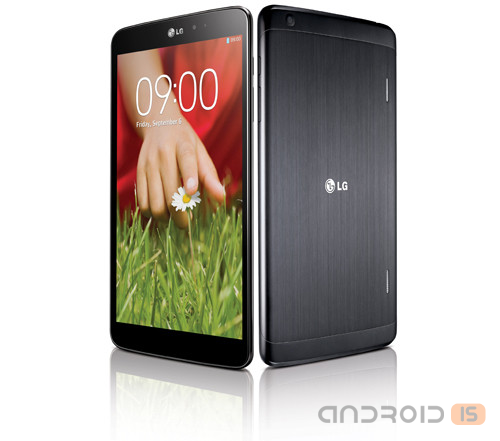 Yesterday, LG officially returned to the tablet market, confirming its desire to the announcement of a new, stylish and efficient device - tablet G Pad 8.3. 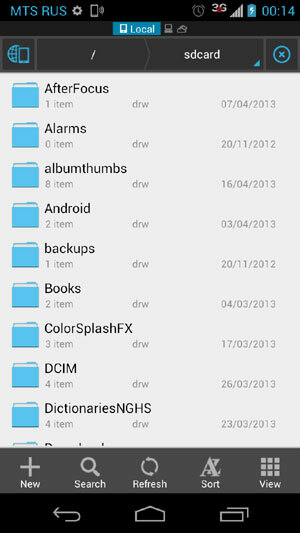 ES File Explorer is a free application designed to manage files and applications on Android devices. The application includes a means for crash applications, FTP client tool to upload files to Dropbox. Among the possibilities ES File Explorer can be noted sending files via Wi-Fi, support for gestures, select multiple files at once, unpacking archives, creating encrypted ZIP archives, preview files of different formats, create thumbnails for files APK and images, search files. Released a new version of Dolphin Browser for devices running Android. 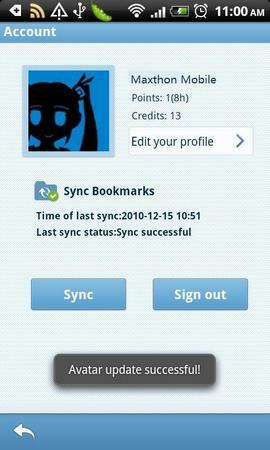 In the latest version optimized the settings, User Agent, improves stability, improved pop-up menu. Thalmic Labs, the company developed a "device" Myo Gesture Control Armband in plain bracelet. However, it is not so simple. This miracle of technology allows you to easily manage various types of devices due to the muscular movements of the hands. The Importance of a timely awakening in the morning is difficult to overestimate. Even those who easily get up in the morning need a reliable alarm clock. The Google Play app store features a great Arsenal of apps that can turn your smartphone or tablet Android in a real alarm clock. 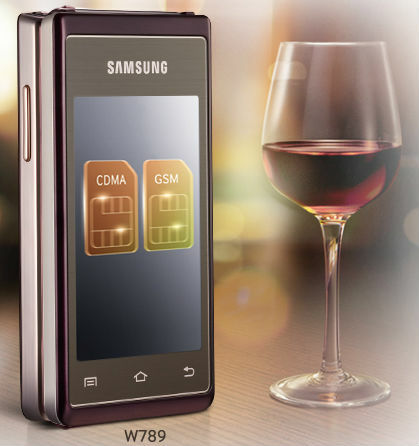 The South Korean company Samsung Electronics officially introduced to the Chinese market its latest smartphone model, made in a clamshell form factor and equipped by two touch screens, and ordinary (not virtual) numeric keypad – Samsung SCH-W789. 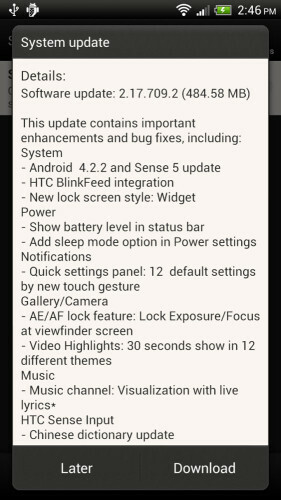 HTC has begun to distribute its air OTA update for yesterday's flagship HTC One X+. Update serious, which will bring to the device and a new version of proprietary shell Sense 5 and the latest version of Android 4.2.2, which in turn will significantly expand the capabilities of a smartphone. 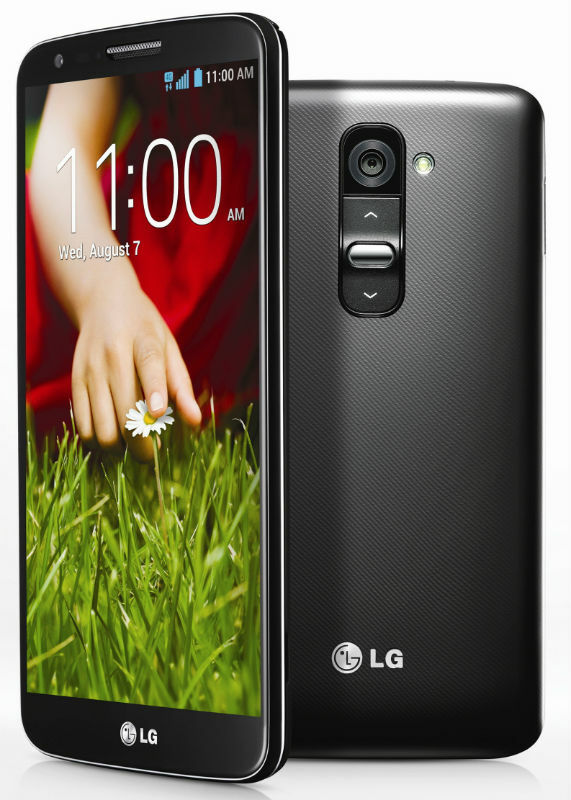 The Company LG Electronics officially introduced its new smartphone – LG G2, who will lead the updated product range of the South Korean manufacturer and equipped with 5.2-inch Full HD display, with the ability to control the device with one hand thanks to the small width of 2.7-inch. According to the latest data, presented on the eve of the chic flagship Moto X will be only the first swallow of a new range of devices of Motorola. 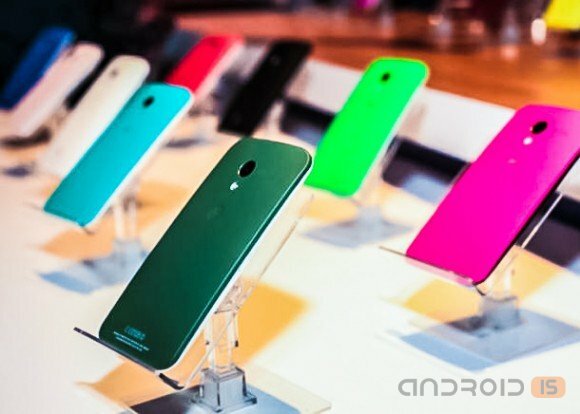 In particular, as reported by several sources, the manufacturer is not planning to sale the top of the device on the European market, preparing for the announcement of his alternative, more accessible and not less interesting model of the Moto X. Picking up your favorite gadget you don't always know where that lies, but when this is all over you can find out yourself by installing the app as the launcher. Logic programmers of the manufacturer of the smartphone is not always clear who decided that the application should be placed here, and another in some other place. If you use the launcher, which allows you to customize the system, everything becomes easier. A New version of Dolphin Browser HD rightfully occupies first place in the list of user preferences. 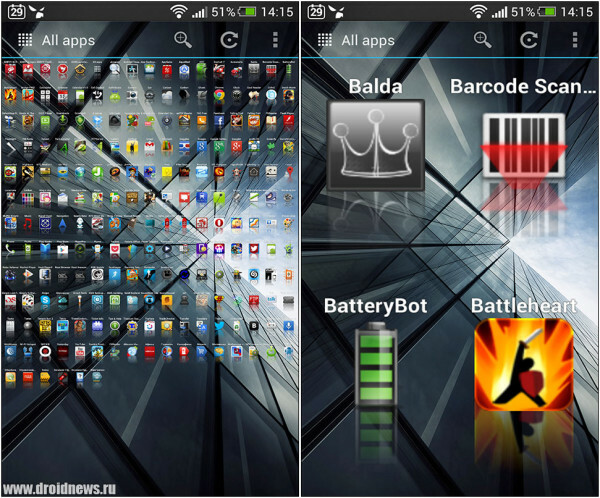 The ability to change appearance, custom themes, different settings and easy navigation using gestures. Released a new version of Dolphin Browser for devices running Android. This update improves the stability and speed of work allows you to hide frequently used folders.